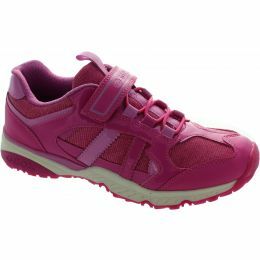 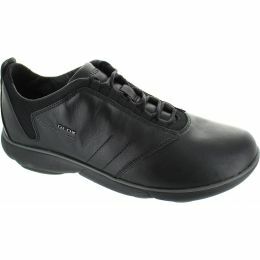 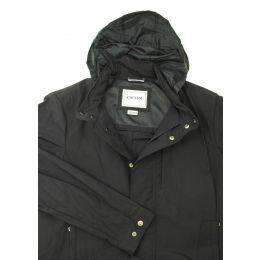 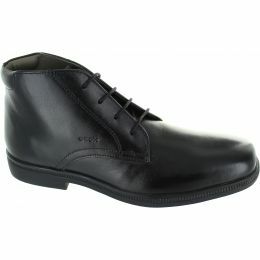 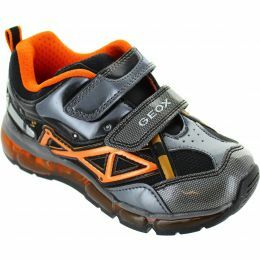 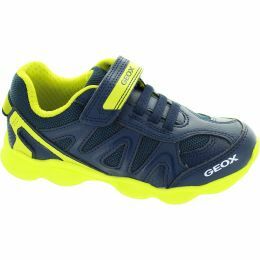 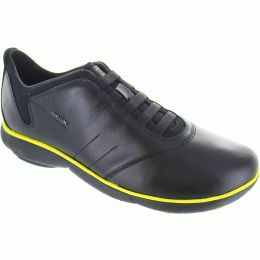 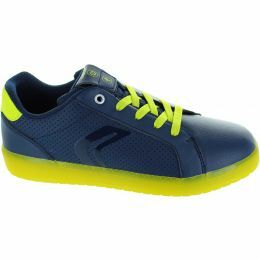 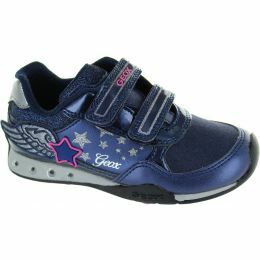 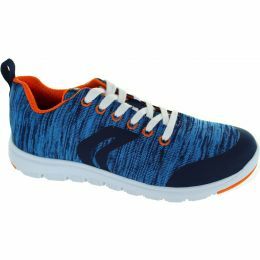 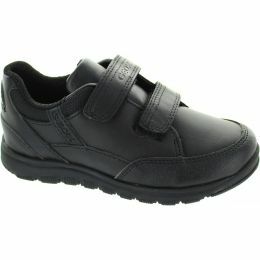 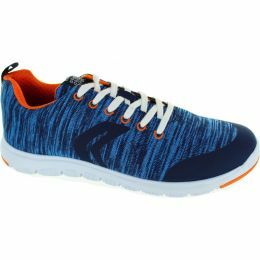 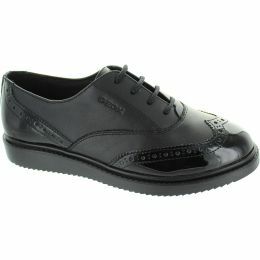 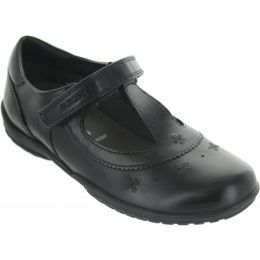 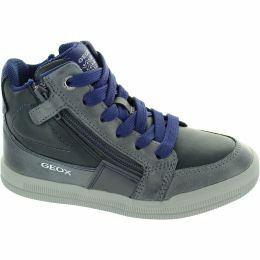 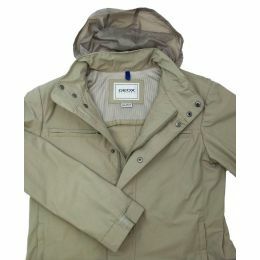 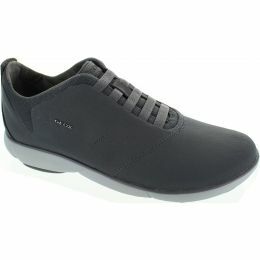 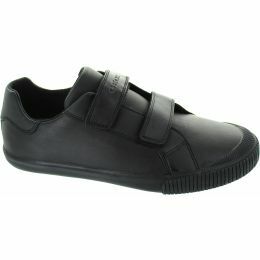 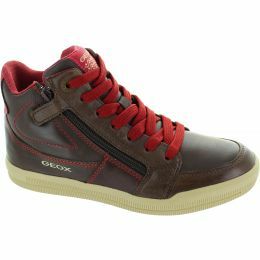 Geox is an Italian brand of shoe and clothing manufactured utilising waterproof/breathable fabrics. 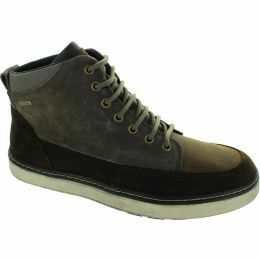 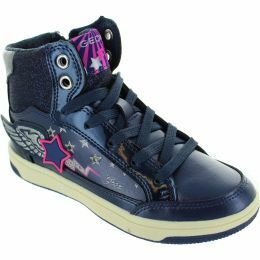 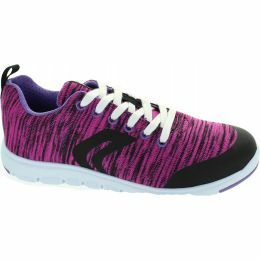 They are renowned for their comfort, fashion and casual styles for men, women and children. 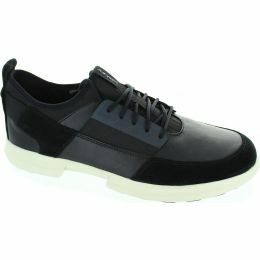 They were the brand who brought us the shoe that breathes.